Diamond and sapphire encrusted with a solid gold tag. 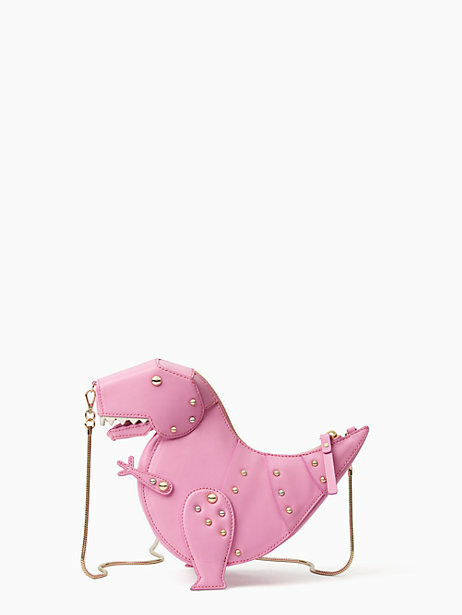 They're not shoes, but omg. I didn't read the whole thread so I don't know if this has been posted already. If it hasn't, it should have been and if it has, here it is again. 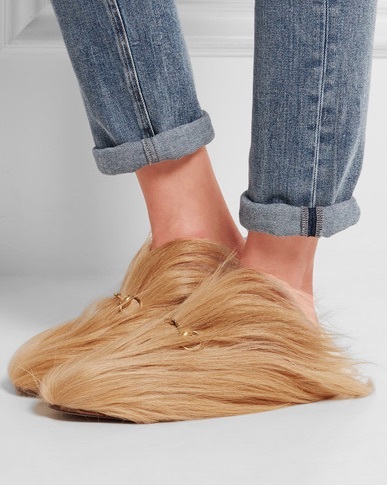 Trump's toupee, for feet! Genius! All the shoes imaged in the latest page of this thread are horrible. 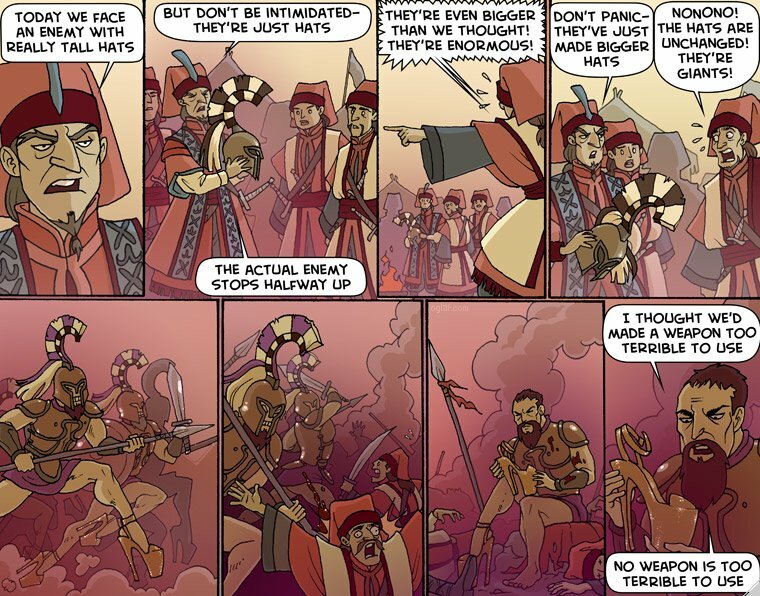 [thanks]ed because although I read Oglaf, I didn't think to post that one in this thread.